Your Personalized You Hold The Key To My Heart Doormat will make everyone who visits feel the love when they set foot through your door. 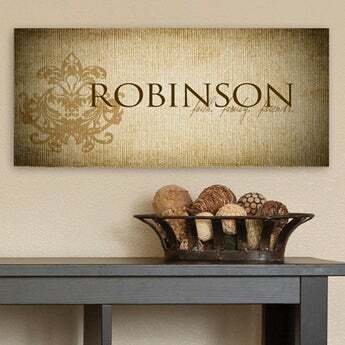 Personalize this doormat with any couples name you choose. Choose between two great sizes, 18" x 24" or 24" x 36"